If you or your kiddos are interested in science and/or space, I urge you to visit this site. They have a terrific museum with loads of information on meteorites, meteors, asteroids, Apollo 11, and space. 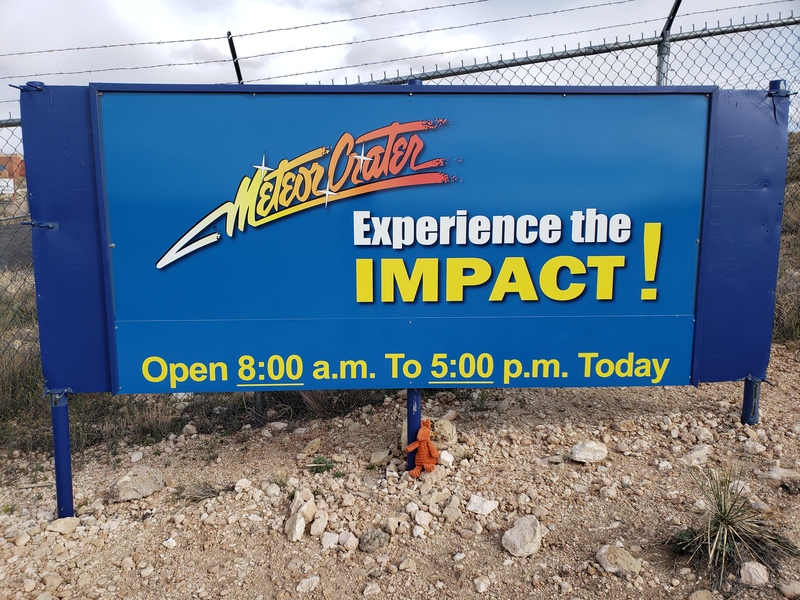 Not to mention a really cool HUGE (3/4 mile across) meteor crater. This site is the world’s best preserved meteorite impact site on Earth. 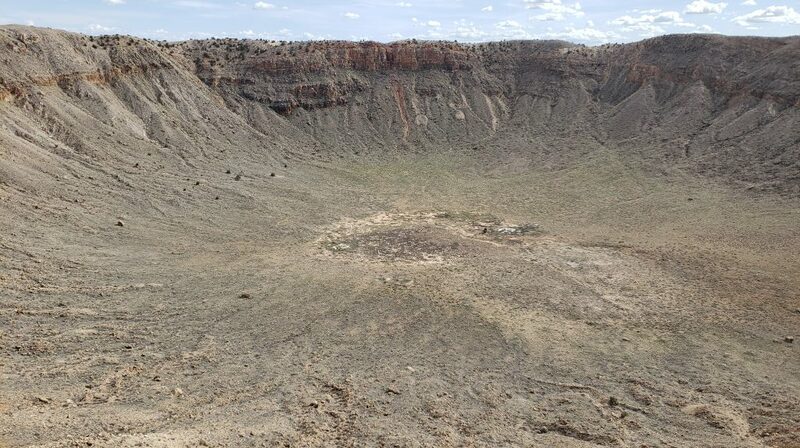 Located in Northern Arizona near Winslow, Meteor Crater is the result of a collision approximately 50,000 years ago with the estimated energy of more than 20 million tons of TNT. 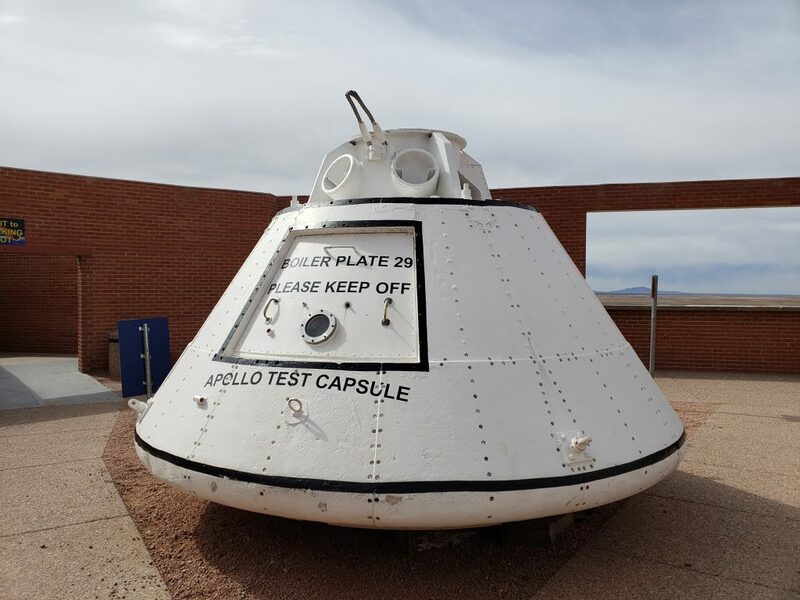 Meteor Crater offers an interactive educational experience in the visitor center located on the rim of the Crater. 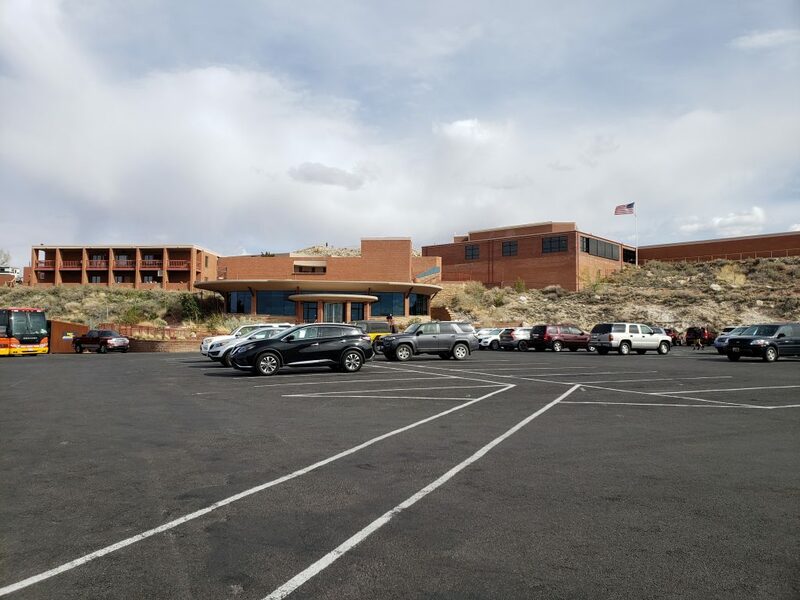 The building has a widescreen theater, indoor crater viewing area, interactive discovery center, artifacts and exhibits, and gift shop. This little side trip turned into a really great experience for us both.